During my pre-teen years, I shared a bedroom with my sister. 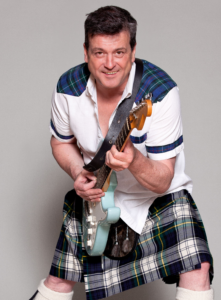 Of the many trials this presented, one of the most challenging was trying to sleep while the mullet-haired, tartan-trimmed lead singer of the Bay City Rollers grinned down at me from the wall. “Sorry, but I can’t pay for your psychiatrist bills,” laughs BCR front man Les McKeown when I recount this story. 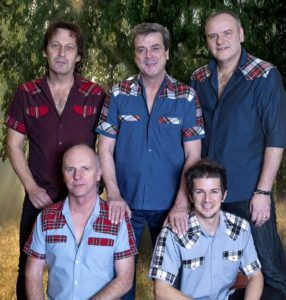 To say that the Bay City Rollers were big is like saying Usain Bolt can run a bit. Between 1974 and 1977, the Scottish five-piece sold millions of records, had ten UK top ten hits, and caused teenage girls across the UK to scream, shout and sing along to Shang-a-Lang, Bye Bye Baby and Remember. And Rollermania wasn’t just confined to Britain. The band also broke America but, in return, America broke the band resulting in the classic grand slam of the music business: fall-outs, court battles, dependency issues and so-called ‘lost’ earnings. It has been reported that the bulk of the money the band is owed has never been recovered. 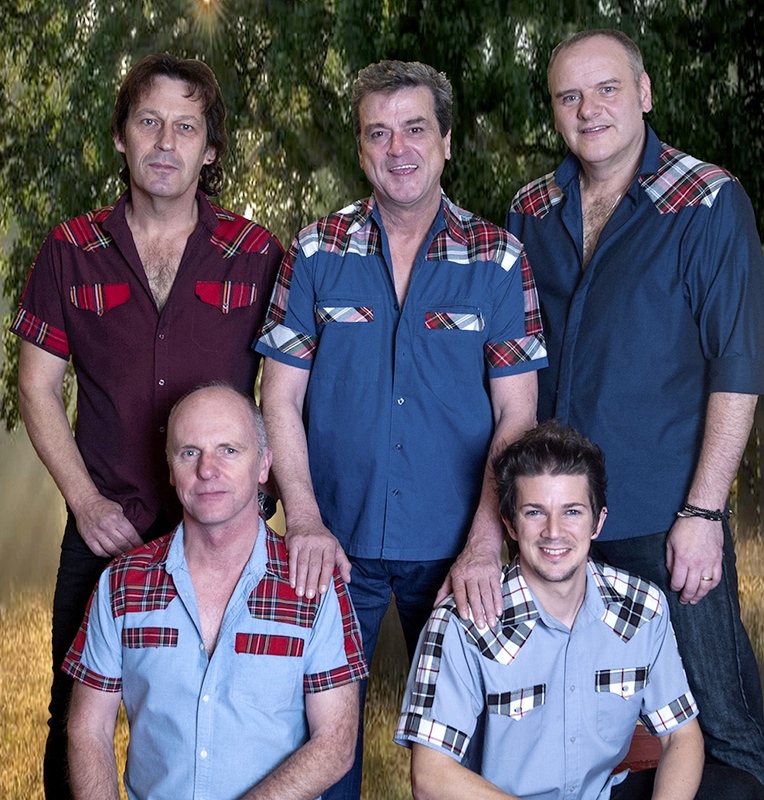 Various versions of The Rollers, featuring assorted original and new members, have popped up in the years since their 70s heyday. 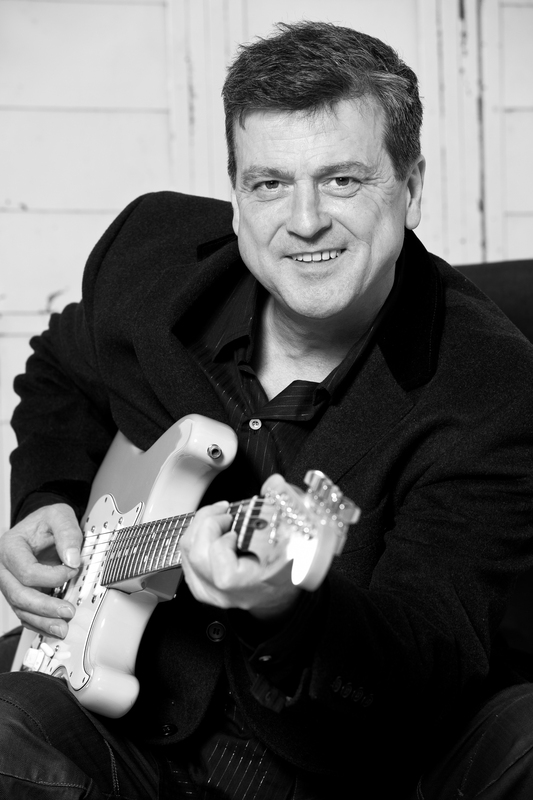 For many fans, McKeown as lead vocalist represents the most authentic sound of the band. 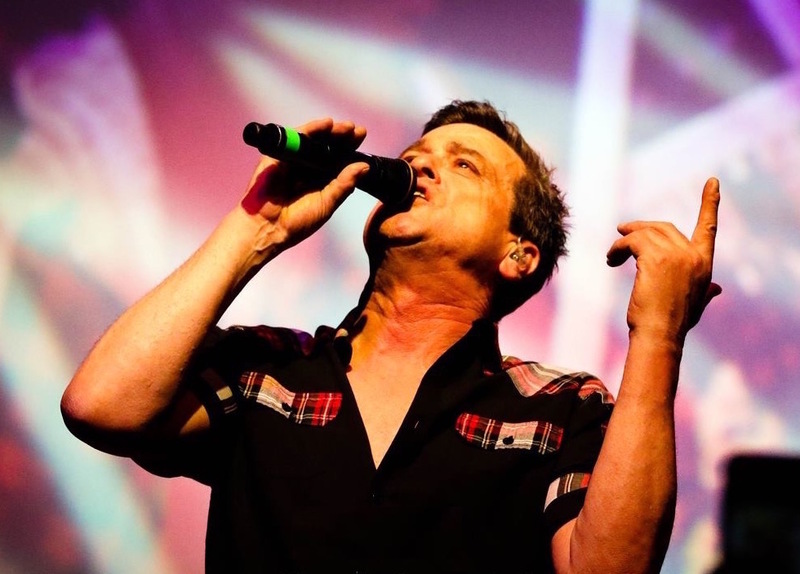 Now aged 62, his group (formally known as Les McKeown’s Bay City Rollers) are currently touring the UK, and next Spring they join fellow 70s alumni Suzi Quatro, David Essex and Smokie on the latest Legends tour. It must be a nice feeling to be classed as a legend? He continues: “I was only 18 and so we were very young but so was our audience. They usually ranged from about four to 14. The girls went through that time in their lives where they had their first ‘untouchable’ boyfriend. Guys also remember the band as they could never get near the girls because of us. We made an impact on a deep, emotional level and the fact that it’s still going on and has lasted all these years means it must have been pretty significant and important. I’m happy that we weren’t just thrown in the rubbish bin and forgotten. We meant something to people. But the American dream came at a price. Spending time away from the UK allowed other bands to take over and, when the punk explosion hit the British music scene in 1977, the Rollers’ time was up. Things went sour in the States soon after. Among all the pressures, was McKeown able to enjoy any of his own personal American dream? The line-up from the band’s heyday has gone through more than its share of fall-outs, arguments and disputes. But the group also has the shared bond of having gone on an extraordinary adventure together. And there are many memorable tales of the effects of Rollermania. One of the oddest happened in the summer of 1975 when they were scheduled to appear at a Radio One Roadshow. Chaos ensued.